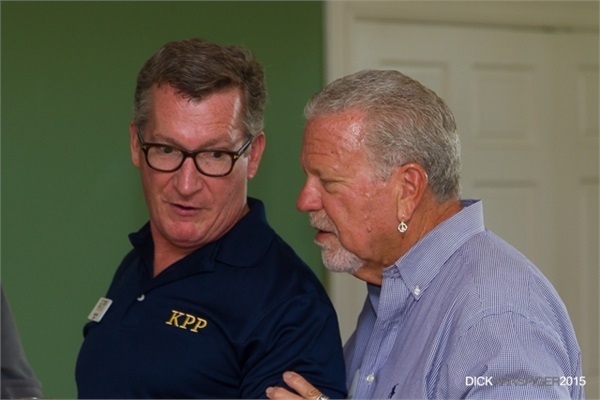 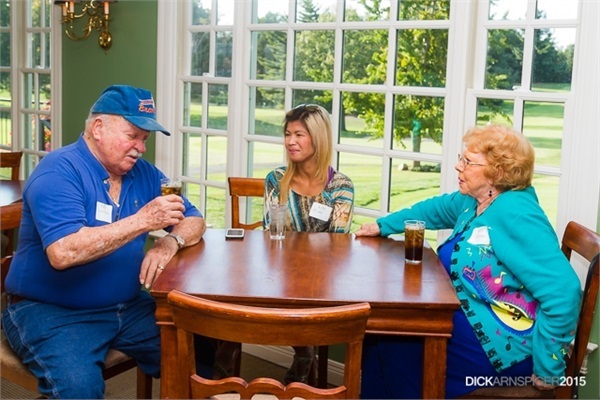 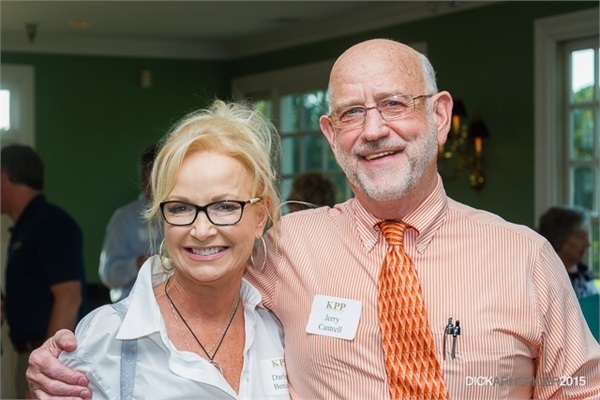 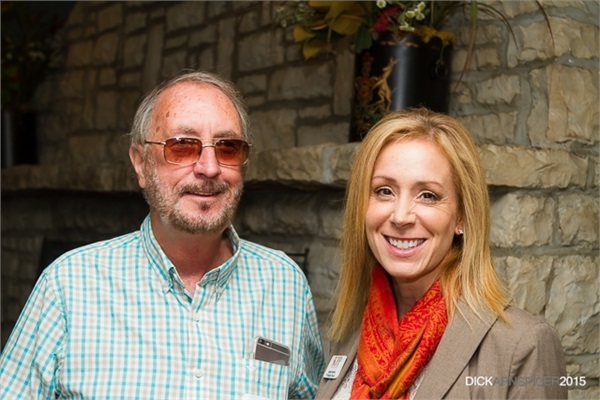 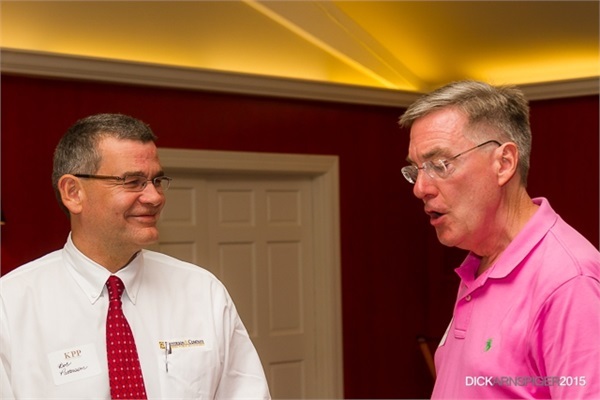 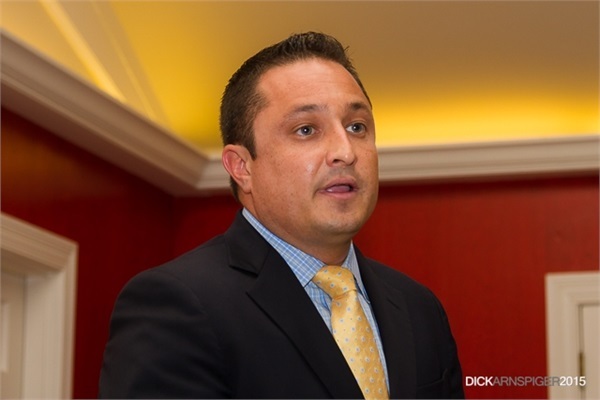 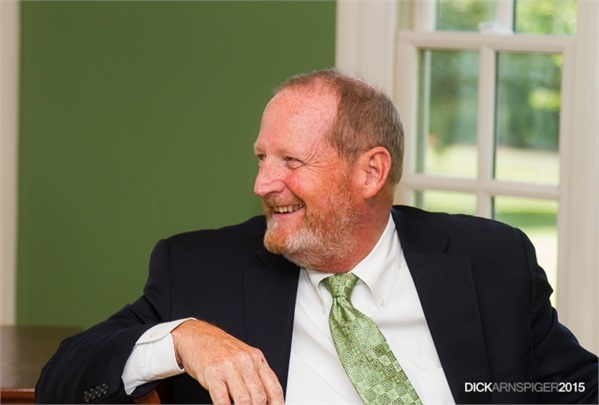 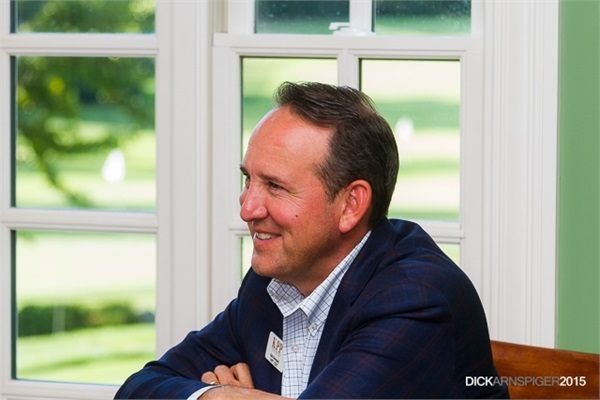 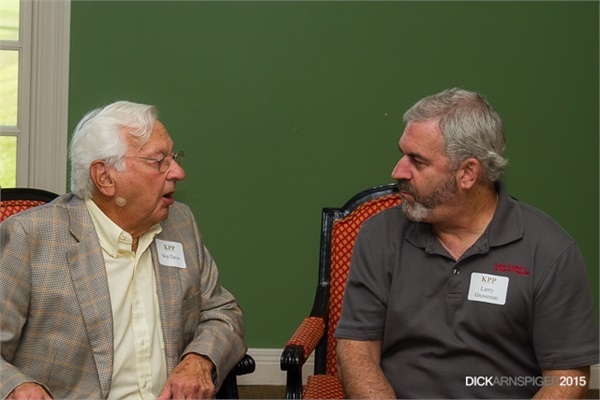 KPP hosted a workshop on September 24th at the Owl Creek Country Club. 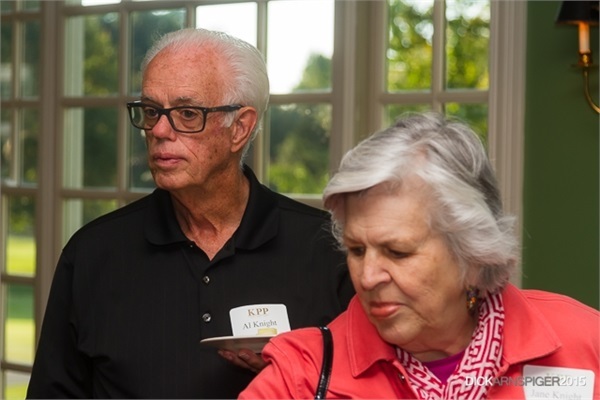 The workshop, presented by Stephen Rathford of New York Life, addressed the issue of caring for aging parents. 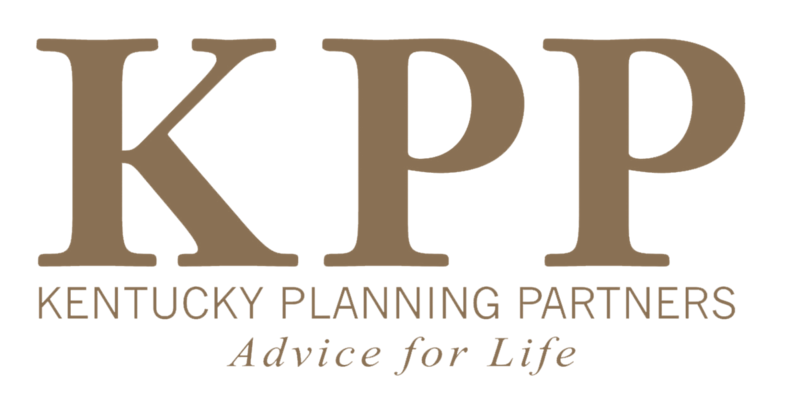 Important topics, such as living situations, healthcare, living wills, medical directives, and legacy planning, were all discussed. 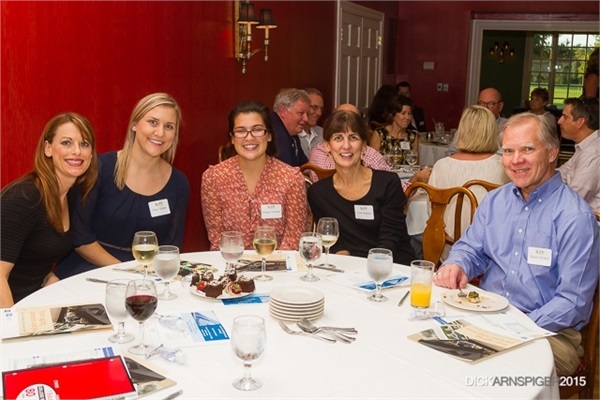 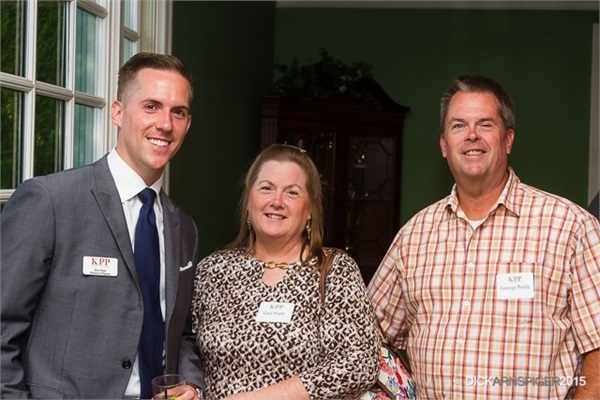 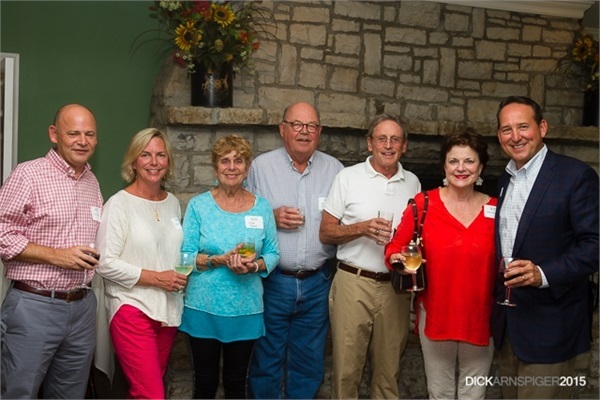 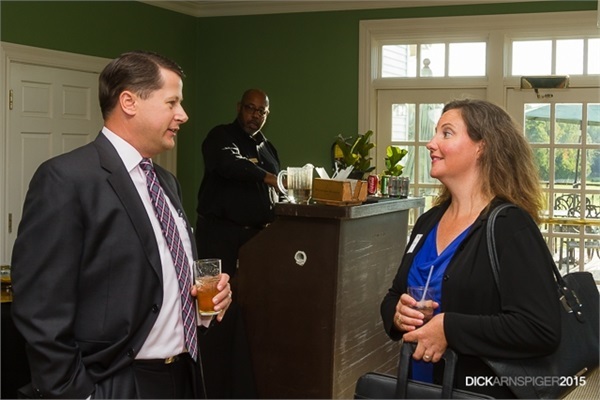 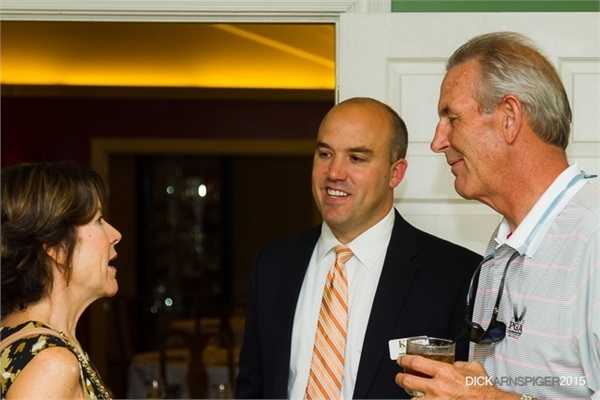 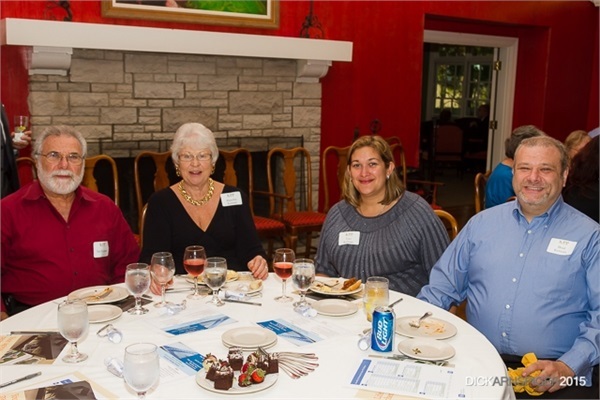 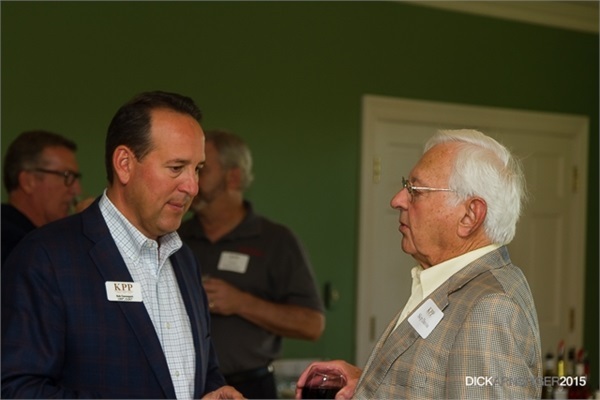 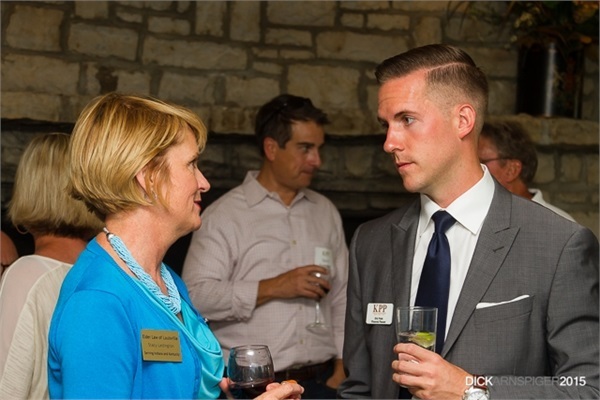 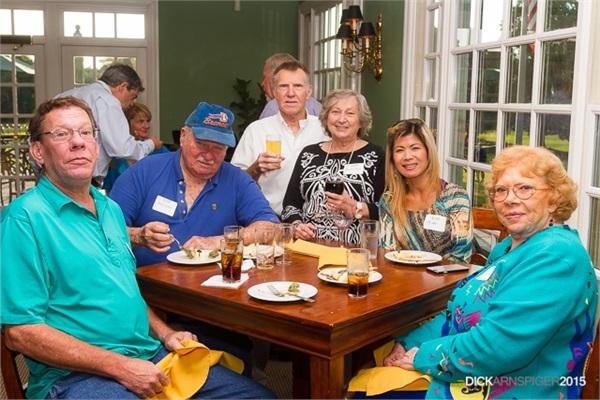 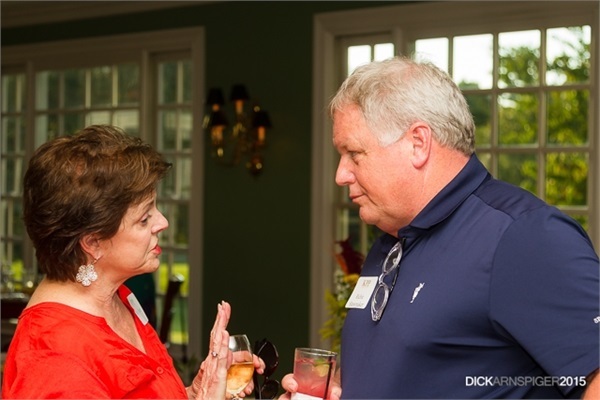 More that 65 clients and guests enjoyed drinks and appetizers before the event. 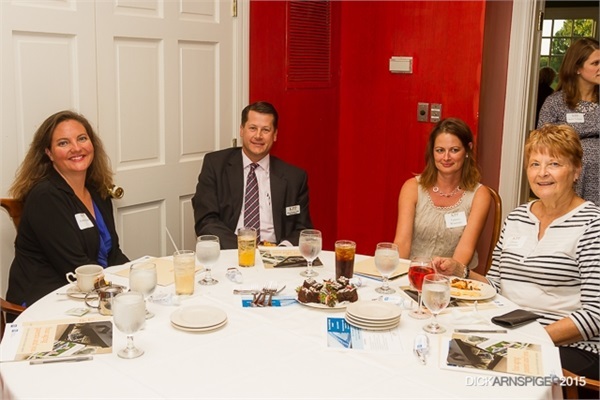 Thank you to Matt Shack, Stephen Rathford, and New York Life for helping to make this very informative evening possible.